KMS Counseling | May God's guiding light illuminate the excellence in all that you do. May God's guiding light illuminate the excellence in all that you do. College is relevant to your career interests. College is fun and an opportunity to learn and try new things and meet new people. 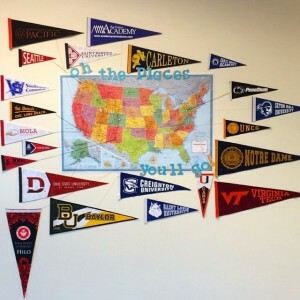 You can start preparing for college now. 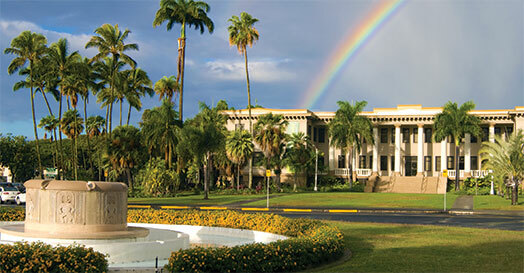 The University of Hawaii—Manoa is located just outside downtown Honolulu on the island of Oahu. The school’s academic departments include the School of Hawaiian Knowledge, the School of Ocean and Earth Science and Technology, and the School of Pacific and Asian Studies. Outside of class, there are more than 200 student organizations to check out. UH Manoa’s recreation center coordinates kayaking trips, sailing and surfing classes, snorkeling and hiking excursions and more. Most of the University of Hawaii—Manoa’s athletic teams compete in the NCAA Division I Big West Conference. The school also offers a wide variety of graduate programs, including degrees through its highly ranked College of Education, the William S. Richardson School of Law, the Shidler College of Business and the John A. Burns School of Medicine. 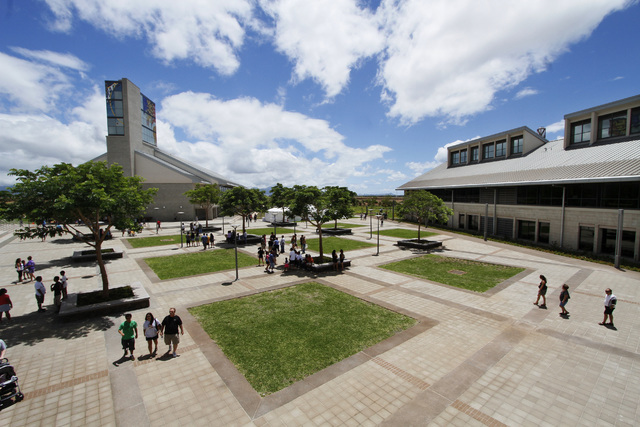 Offering four-year bachelor’s degrees in liberal arts, professional studies, and applied sciences as well as certificate programs designed for career success, UH West O’ahu boasts small classes and a low student-to-faculty ratio. With dedicated faculty and staff working together, we offer an intellectually challenging higher education experience in a supportive setting for all students. Honolulu Community College has established itself as the premier career and technical training center in the state of Hawai‘i. Twenty-three programs are offered that span the fields of transportation, trades, communication, and services. Each of the programs maintains strong ties with industry through the use of industry advisory committees. These committees regularly review the curriculum to insure that students receive the best training possible. Industry also supports the programs through the donation of state-of-the-art equipment for training. 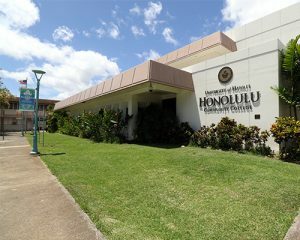 Many of Honolulu CC’s program facilities and training equipment are world class. 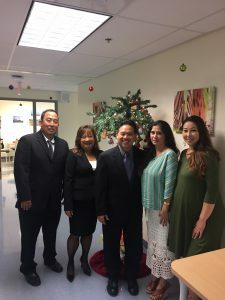 Where appropriate, programs also hold local and national certifications and some have been awarded national recognition. Welcome to our counseling blog! Here you will find resources to help you with your academic, social, and college/career planning as you journey through KMS. Please feel free to email your counselor or stop by the counseling center with any questions or concerns that you may have! Imua Kamehameha! !